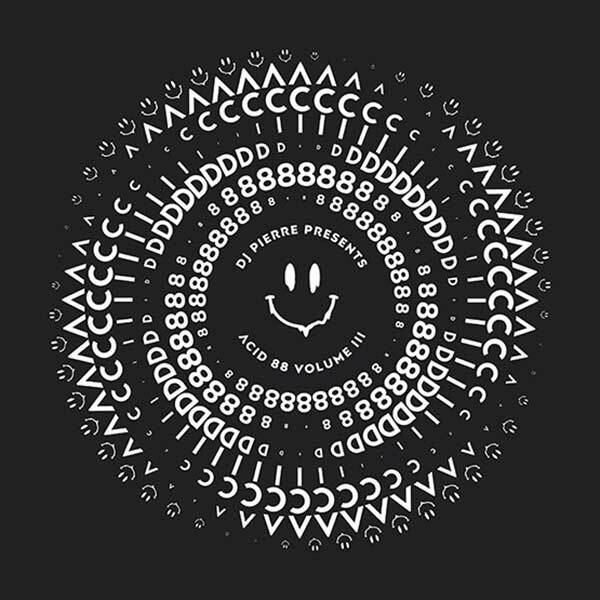 A Guy Called Gerald is featured on a Record Store Day 2019 (Saturday 13th April 2019) release by DJ Pierre called "Acid 88 Volume 3". 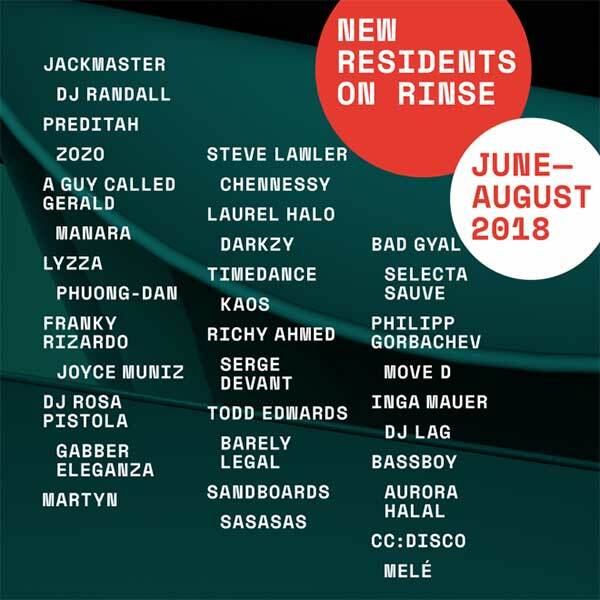 "A double LP of 1 Black + 1 White vinyl of 12 killer acid trax selected by legendary pioneer DJ Pierre featuring Mark Archer, A guy called Gerald, K Alexi, Lauren Flax, Hiroko Yamamura & many more"
A new track by Adam Grace, "Torso (feat. A Guy Called Gerald)", features (obviously!) A Guy Called Gerald. 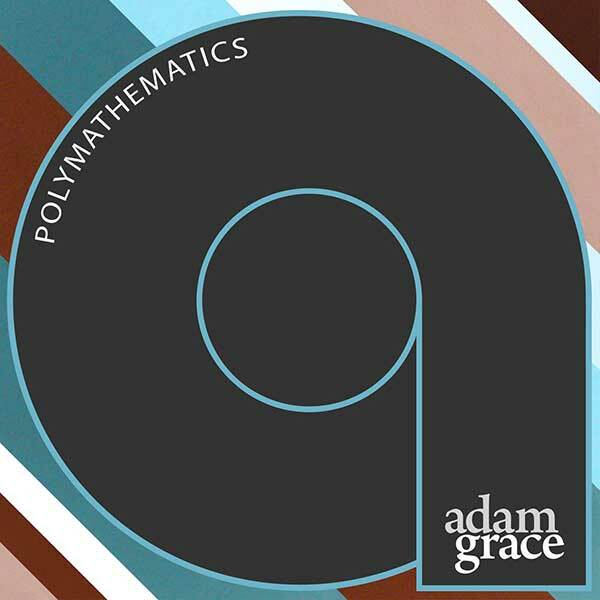 Taken from Adam Grace's new digital album, "Polymathematics", the album was released on 3rd February 2019. You can buy the track from Adam's Bandcamp here. Freaky Dancing was handed out at the legendary Manchester club. A new anthology collecting the short-lived Hacienda fanzine Freaky Dancing will be published by TQ, The Quietus reports. Produced between July 1989 and August 1990, the fanzine was initially handed out in the queue for free, before being sold around Manchester for a modest 50p. Although only eleven issues were published, the fanzine has assumed cult status for its role in documenting a turbulent 12 months in both the evolution of acid house and the club it called home. 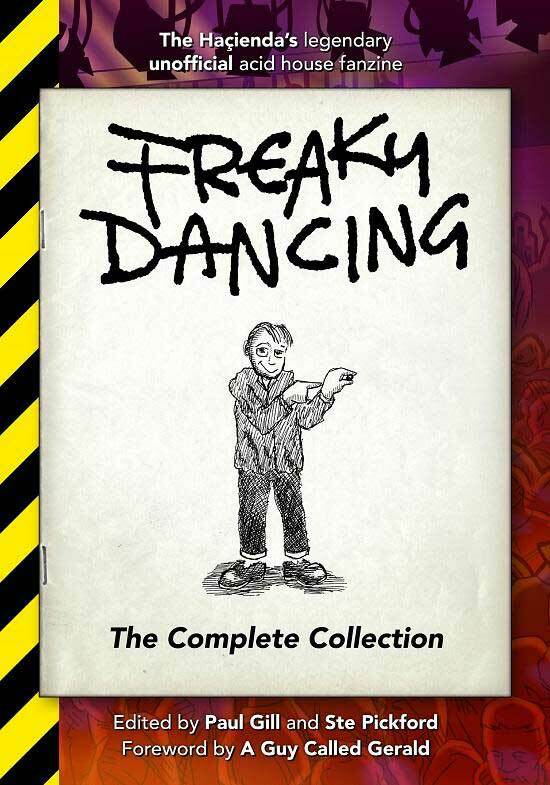 Compiled by Paul ‘Fish Kid’ Gill and Ste Pickford, Freaky Dancing: The Complete Collection features a new foreword by A Guy Called Gerald, with a launch event in Manchester planned for 2nd March. Freaky Dancing: The Complete Collection will be published on 21st February.